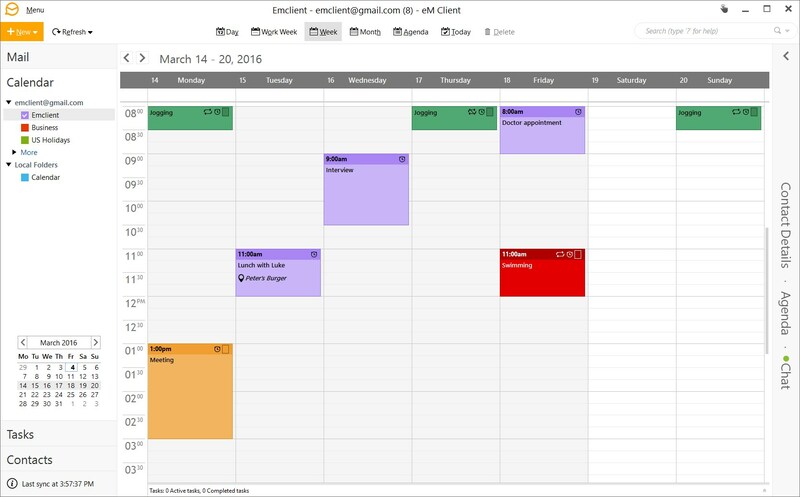 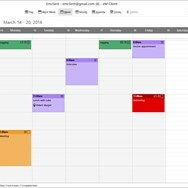 eM Client is a Windows based e-mail client for sending and receiving e-mails, managing calendars, contacts, and tasks. 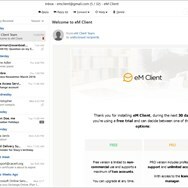 Developed by eM Client Inc.
What can eM Client do? 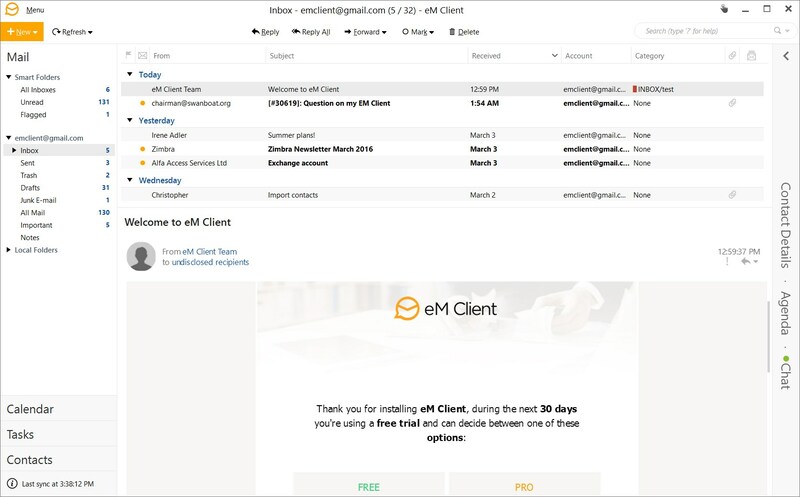 What is the license type of eM Client? 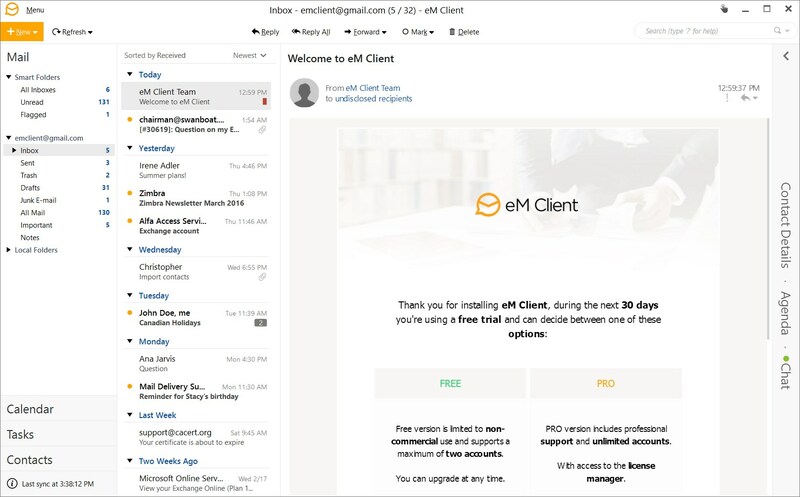 eM Client is an Free Personal Product. 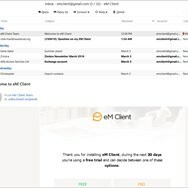 What are all platforms are supported by eM Client?